This book currently tops my list of favorites. 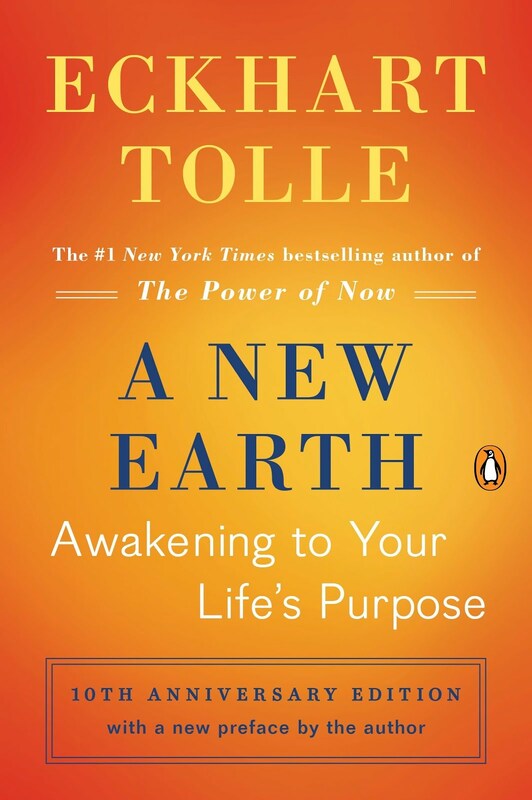 Tolle's take on how you can become more present and bring meaning into life while living in harmony with it is simple, straightforward, and effective. I want to listen to him read the audio version on repeat. Listen, I'm a busy lady, and I am intense as they come. This helps me relax into my day, and when I do, I actually feel the expanse of the day around me, like there is lots of it, and I can swim in the day freely. So yeah, read this book, it's amazing. 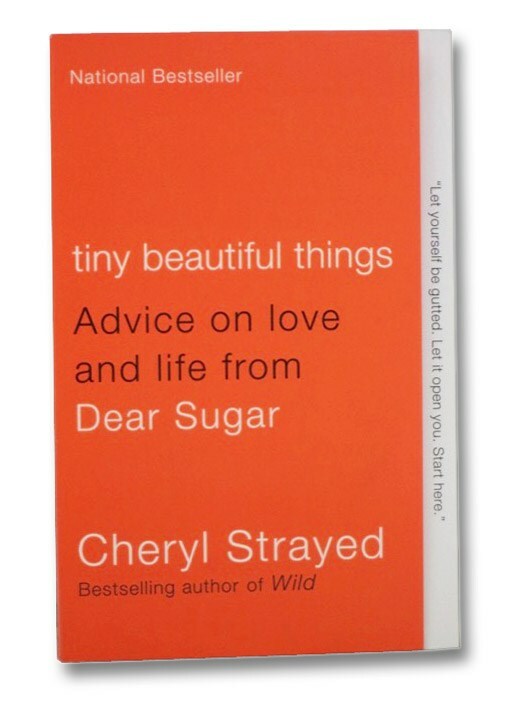 Cheryl Strayed is a national treasure, and here she showcases her work from the column "Dear Sugar." When I need words of wisdom, this is a book I turn to. 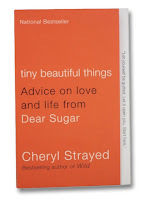 Strayed slays with her advice while also weaving an unexpected, biographical tale that leaves me breathless every time. There is so much truth contained in these pages, it is hard to quantify how much I love it. This book is a must read for anyone who wants to unlock the creative spaces that live inside of them whether you are an every day artist or a career artist of any kind. 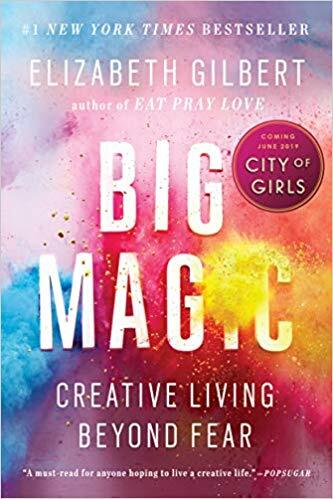 Gilbert gives the reader a blow-by-blow of how to push past the "I can't" to come up with a system of creative living, and somehow she manages to disentangle myths that surround creativity and the seriousness of "craft" because she's simply amazing. The way that Elizabeth Gilbert writes is so beautiful. It's like peering into her head and seeing the world through her eyes, but with breathtaking descriptions and eye opening revelations. Her ability to string a tale is unparalleled, which is why she resonates with readers the way she does. If you, like me, love audiobooks, get this one FOR SURE. There is no pleasure like hearing the author read her own prose. 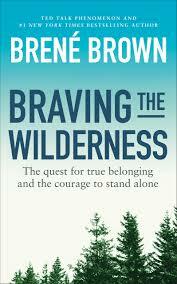 I am a HUGE fan of Brene Brown, and all of her work, and I am happy to be reading this book. It came out in 2017, but according to Brown, this is a stand alone and can be read outside of the progression of her other books. 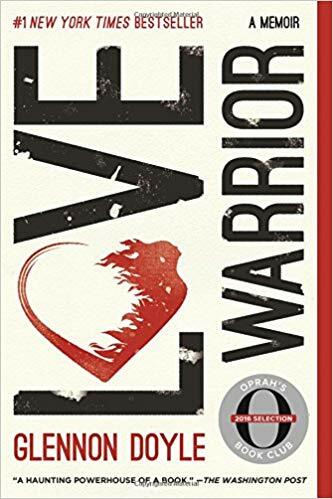 Anything I can ever get my hands on that serves as a guide for bravery, authenticity, and knowing the self better, is something I am ready to devour. And this book is no exception. I listened to this one on audiobook and it's narrated by Brown, who is a fantastic narrator. Just read it. Just read it. Just read it. Raising Your Spirited Child is a book that changed my life, and my parenting. Being a parent to a spirited child is wonderful, exhausting, and a great learning experience. If you have a spirited child, the techniques and explanations in this book will certainly help you to better understand your child, their needs and quirks, and probably give you a better understanding of yourself in the process. This book is comprehensive, easy to read, and chocked full of amazing tools to help your family enjoy one another. 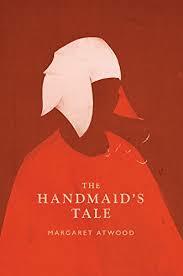 A dystopian look at the future of the United States, this book is timely, and eerie. 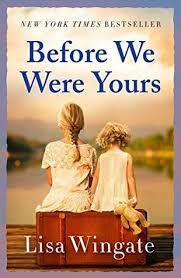 Well written, mysterious, and full of tension, I was completely taken in. The world created by the author feels close enough to touch. As a woman, I could easily place myself in the character's shoes, which was somewhat unnerving. It is an easy read, and not terribly long, but one of those books that should certainly be on everyone's reading list. From the moment I picked this up, I was unable to put it down. Based on a true story of what happened to countless children in the American South during the early 20th century, this book will give you chills. The characters were solid, the story line was well-written and the side by side telling of the modern day tale alongside the mystery of the 1920's left me with a sense of longing, heartbreak, and awe. Do yourself and favor and get lost in this book.